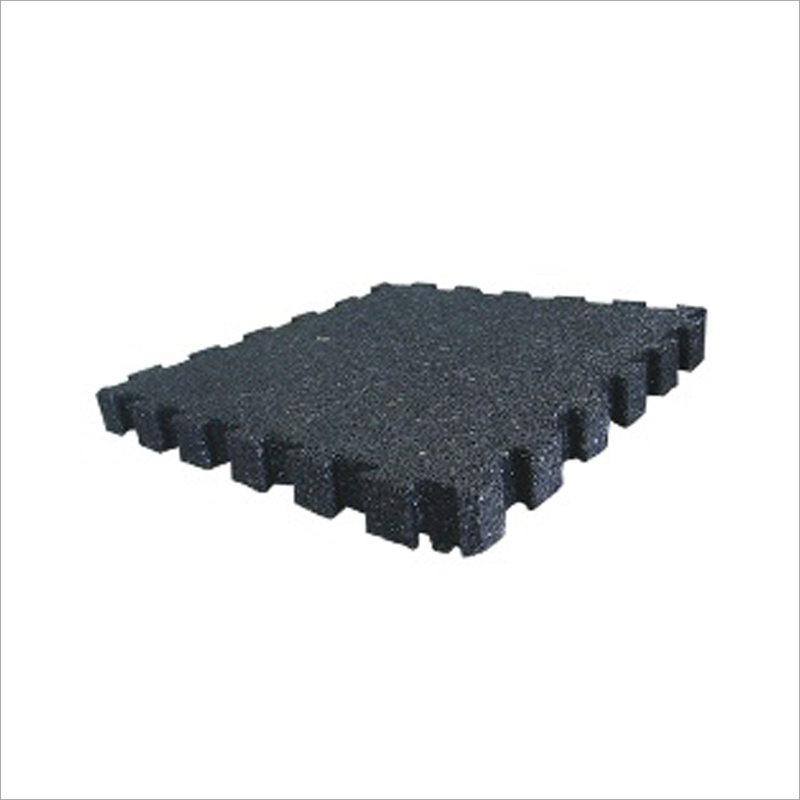 With the extensive knowledge and experience in this respective domain we are engaged in offering high quality 50mm Square Rubber Tile. 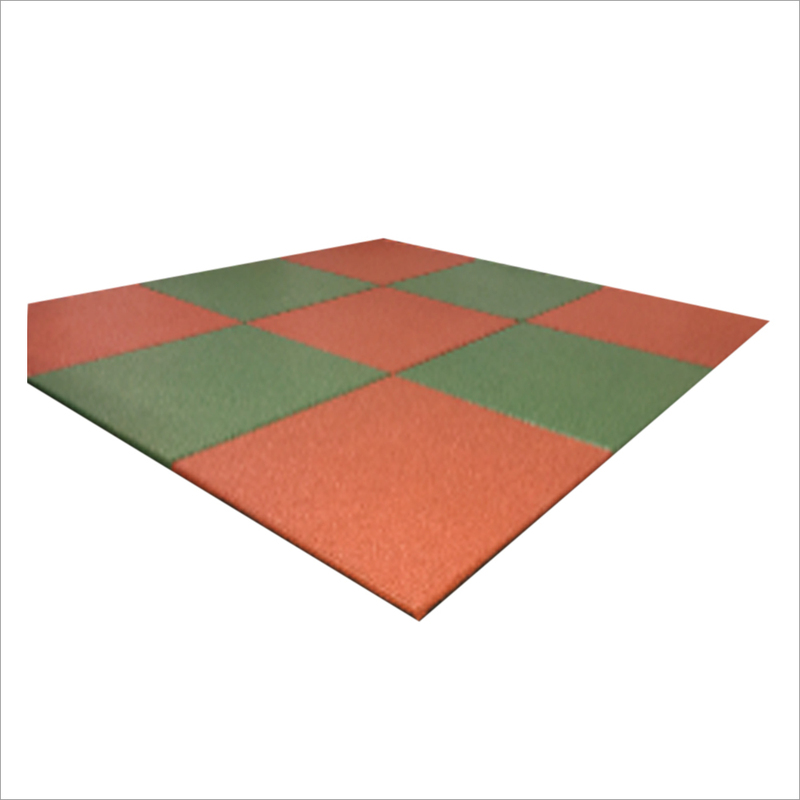 Provided tiles are ideal for abrasive and high impact areas like weight-room floor, industrial equipment flooring and outdoor play ground. These tiles are consists of post-consumer recycled content, due to this it is widely acknowledged in the market for their durability, econ-friendly and wear resistant that will bring comfort to hard floors. 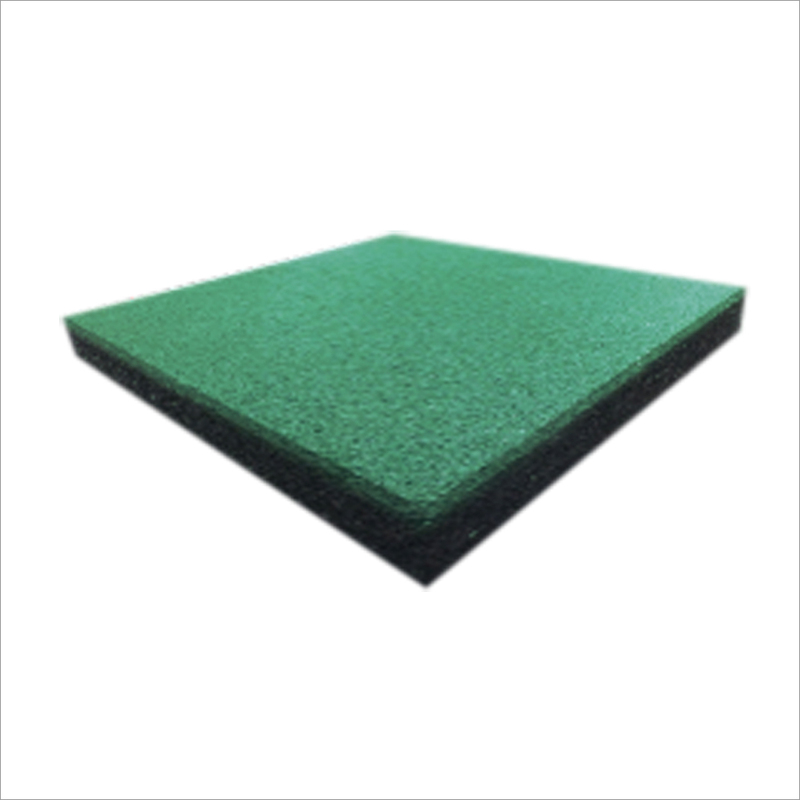 Our offered 50mm Square Rubber Tile is available in varied sizes as per the exact need of our customers. 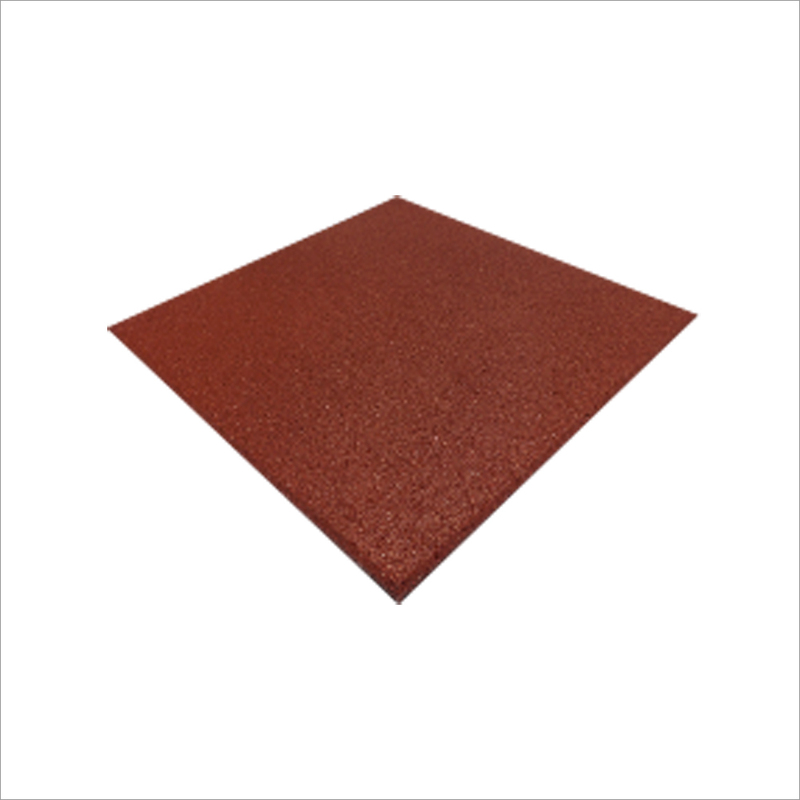 We provide 50mm square rubber tiles, as the name implies, are rubber tiles of 50mm thickness that are designed to be installed to create high quality playground area for children. It can be installed in both, indoor and outdoor playgrounds. 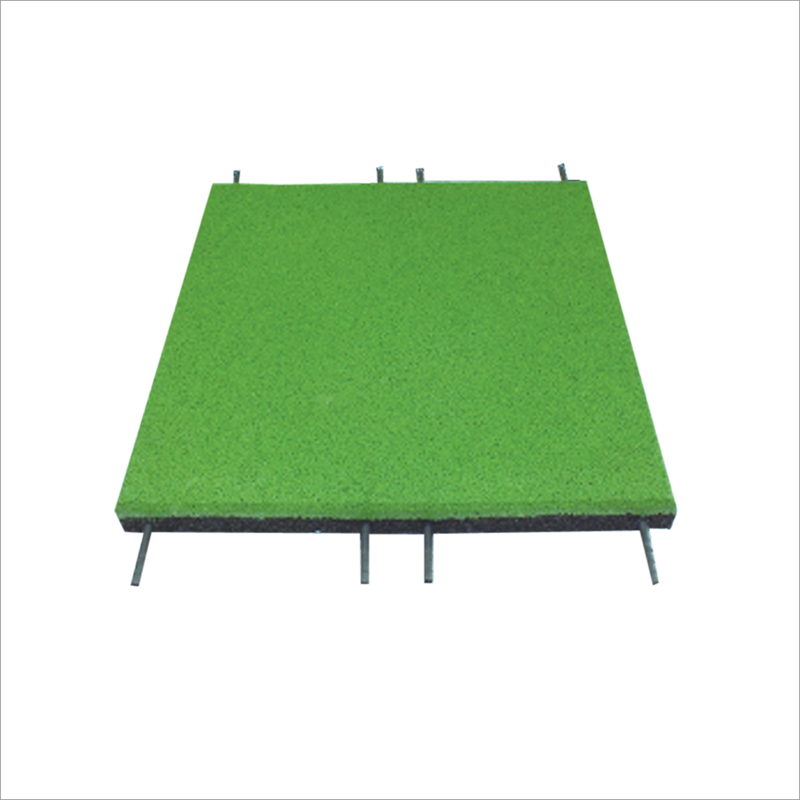 Many institutes, gardens and malls where there is a play area for children, rubber flooring is made to create a cushioning effect and absorb the impact of a fall. This minimizes the chances of injury among the children during fall from certain height in playground. 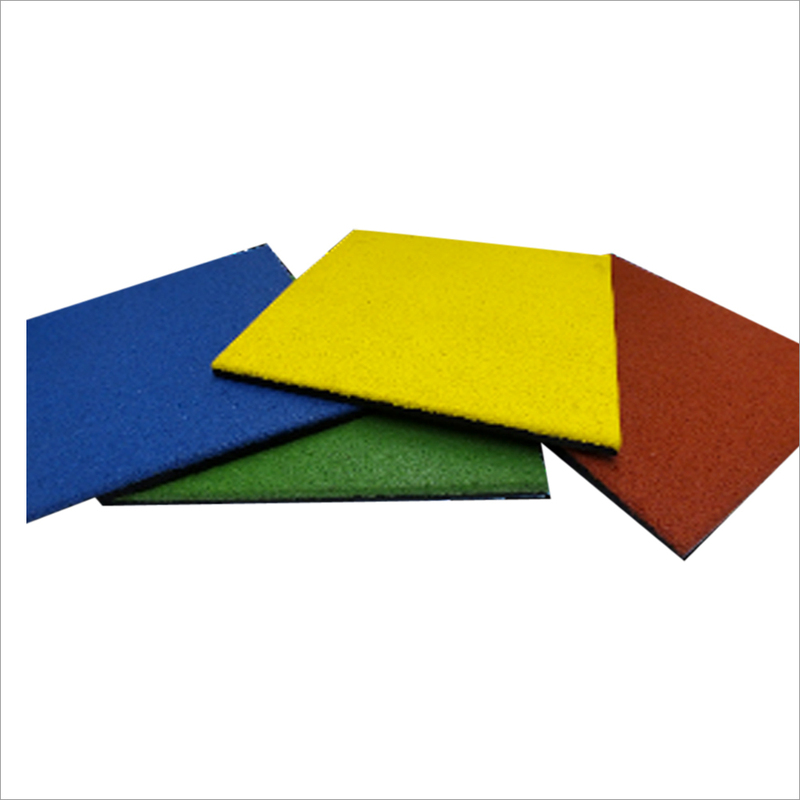 Clients can get the colorful, durable, and wear resistant 50mm square rubber tiles for creating cushioning effect, bringing comfort to hard floors. 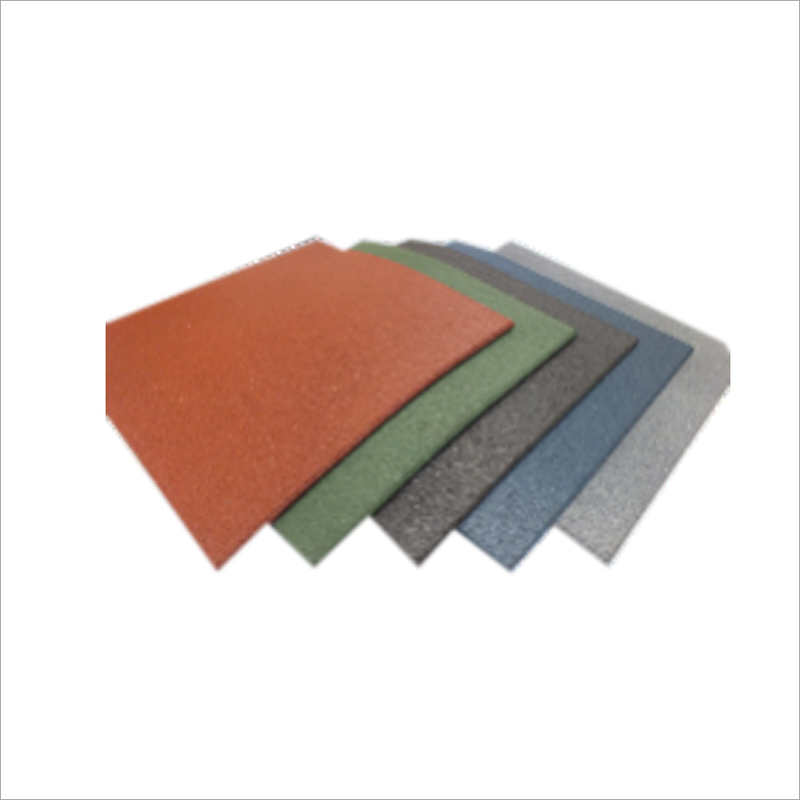 These tiles can also be used in abrasive and high impact areas, like industrial equipment flooring and weight-room flooring. 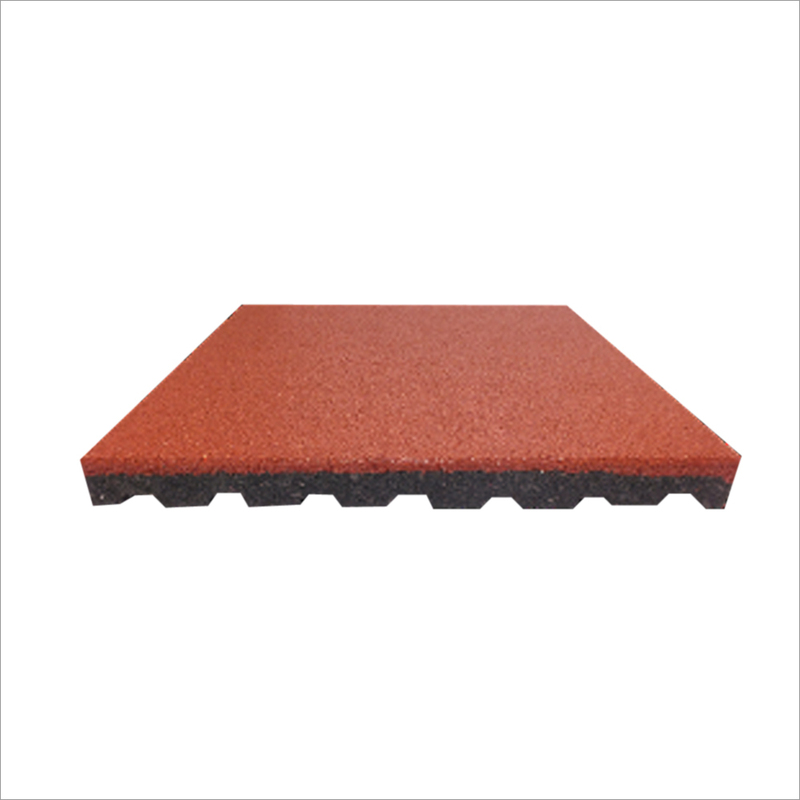 The moisture resistant feature of the tile makes it ideal to be used as surface of playground, deck flooring and floor of damp basement. The basic material used for making these tiles is post-consumer recycled content. This material makes the tiles more durable and environment friendly product. Many customers consider these tiles affordable, beautiful, practical option for playground flooring. Prime Play tiles are even density, Non-warping. Excellent shock absorption and protection. Exceptional durability with comfort and resilience. Easy to install with adhesive or install directly, and easy to maintain. Perfect Safety performance , fall-down damage can be reduced to a minimum. Non-toxic, in accord with environmental protection, health requirements. Easy to clean, clean with water and clean of any tools. Laid easily and quickly. 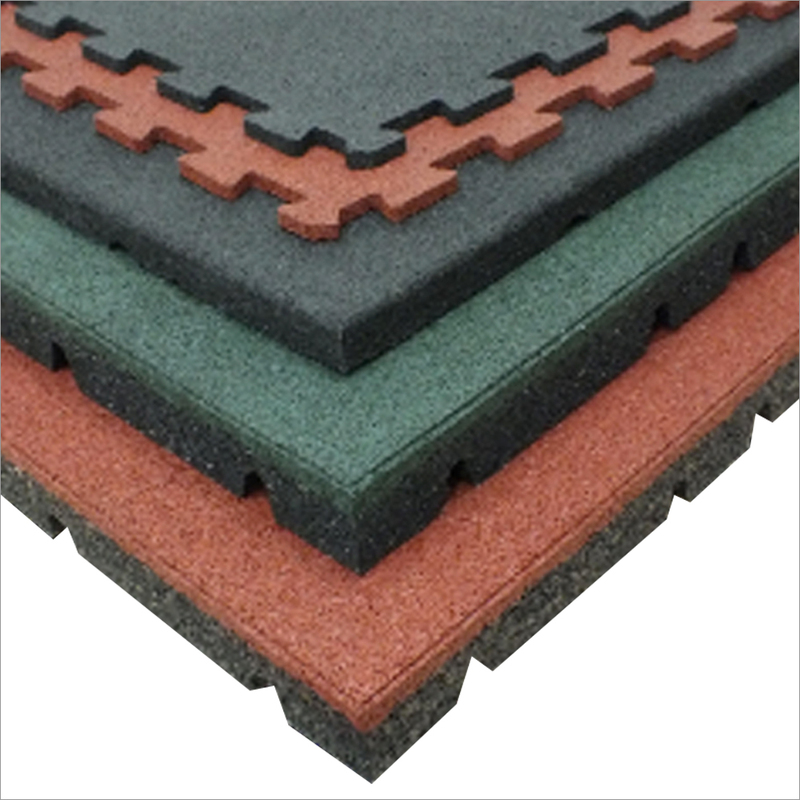 Available adhesive laid, can be directly laid. Armed police actual combat training venues, etc.